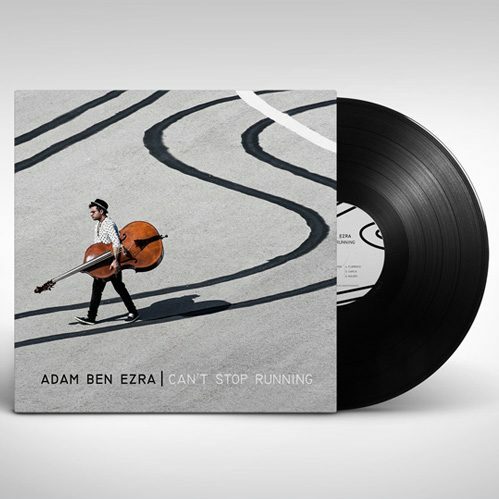 Adam Ben Ezra’s solo EP (2013) in a physical special edition CD. Also receive a digital download of 8-track Solo album in high-quality 320k MP3 format or super high-quality FLAC. 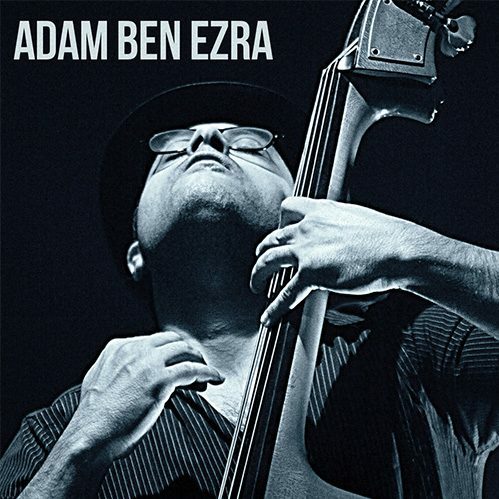 Adam Ben Ezra’s solo EP (2013) in a physical special edition CD. 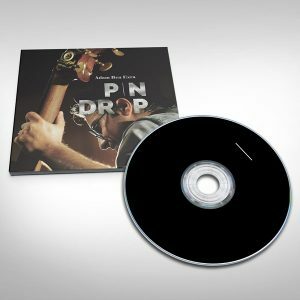 Also receive a digital download of 8-track Solo album in high-quality 320k MP3 format or super high-quality FLAC (You will receive an email with your personal download link).